Helping our children to hear the voice of God in their lives is one of the most important things we do as Catholic parents. 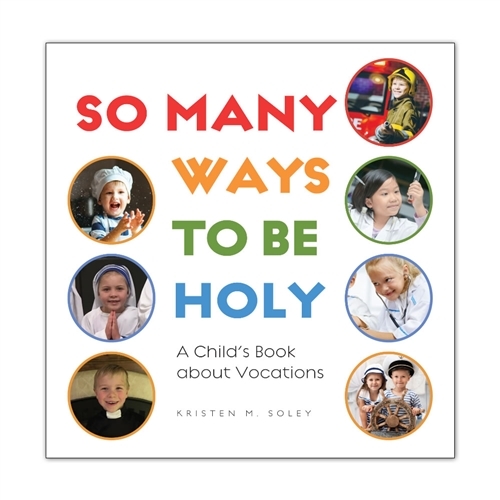 So Many Ways To Be Holy: A Child’s Book about Vocations by Kristen M. Soley offers an easy way to invite children to think about how God might be asking them to serve Him. It’s important to note that “vocation” in this book is not limited to priest, sister, and religious brother. Instead, it emphasizes that we are all called to be saints and to serve God. It then asks children to consider what kind of work God might be calling them to do. Could God be calling them to be an artist, astronaut, firefighter, dancer, doctor, farmer, chef, etc.? Each two-page spread also features a short invocation to the patron saint of that profession. Whatever they are called to “love God and others, and be good and true; do the best that you can in all that you do.” That’s good advice for all of us, whether big or small. 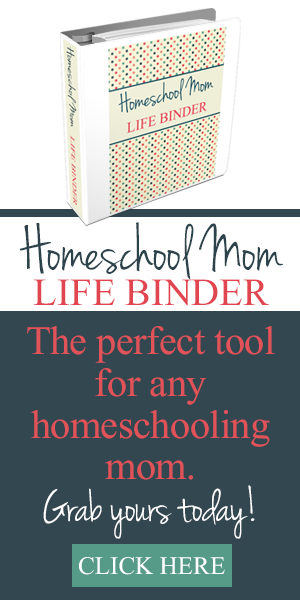 So Many Ways to Be Holy is a charming book with an important message. As we encourage children to develop their talents, we also need to encourage them to listen to God’s call so that they can be who God wants them to be. 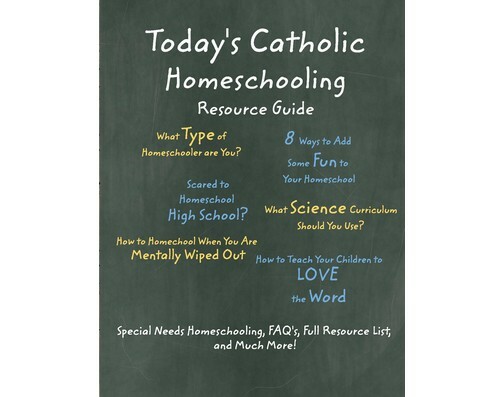 This is an excellent book for use in a family, Catholic school, or religious education program. So Many Ways to Be Holy is available through Holy Heroes.